A beautiful village and a very nice setting. 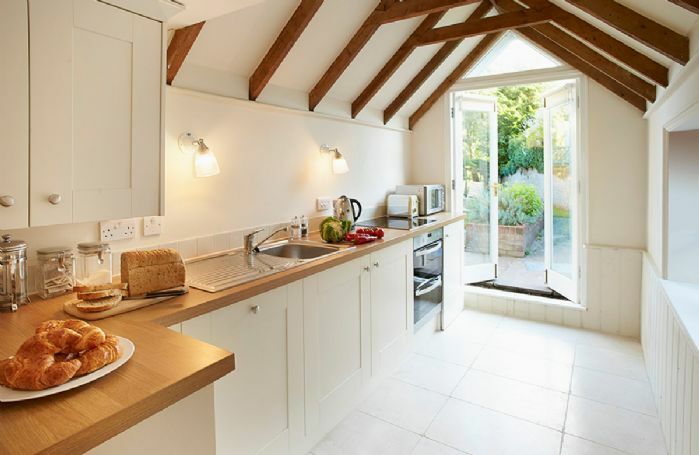 The cottage was very nice, not quite as nice as Duckling Cottage in Bledington which I stayed in earlier on in the year which I rated as a 5 star. Layout of cottage did not really suit older visitors such as us - very steep staircase and steps in kitchen. Delightful cottage. 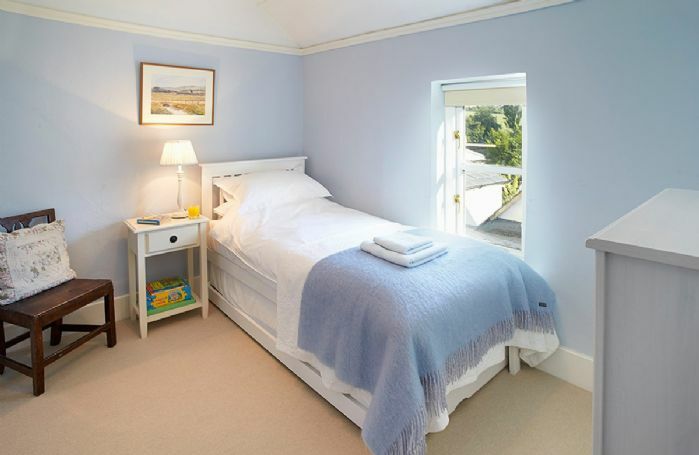 Have booked again for Christmas week! Issue with water heating was addressed efficiently. All we could ask for. I am so glad that the water problem was sorted out quickly and that you loved Densford Cottage. I hope that you have a wonderful Christmas at the property. 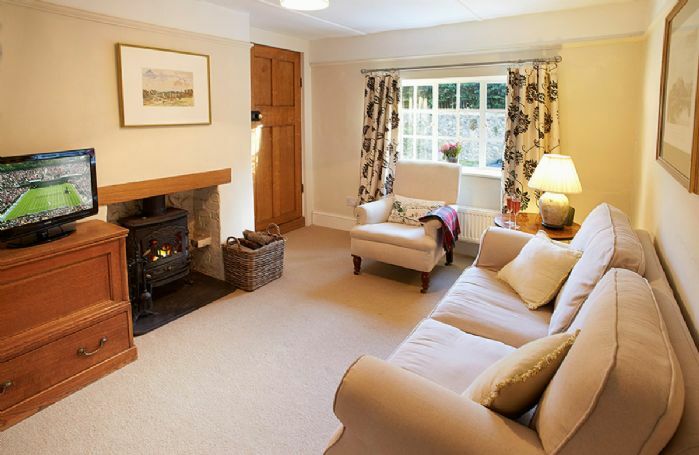 Very lovely cottage, clean and tidy. The garden was lovely, sadly the weather was not kind to us. Amberley very cute village, with friendly village shop with locally products. Bought some to bring home with us. 2 pubs/restaurants in walking distance. I woul love to come back. Thank you for leaving your feedback. I do apologise about the hamper - bread and milk should have certainly been there. Regarding the check out and check in. We do appreciate that sometimes our guests would like to arrive earlier or leave later. However, it really does take a long time to turn around a whole house (unlike a hotel bedroom) to the high standard that we expect of our housekeepers. 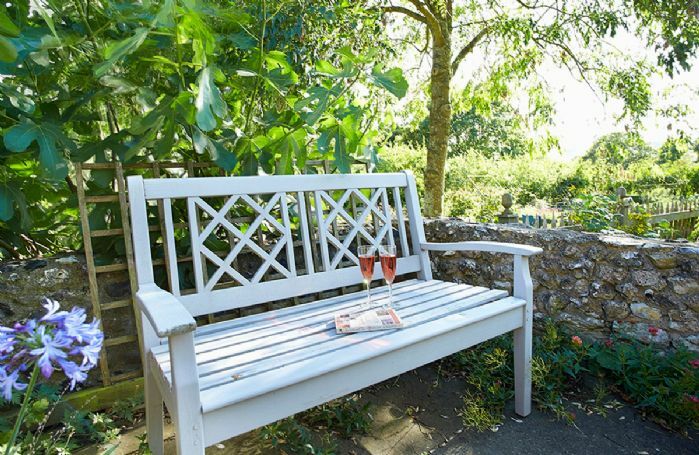 Beautifully presented cottage in a lovely location. 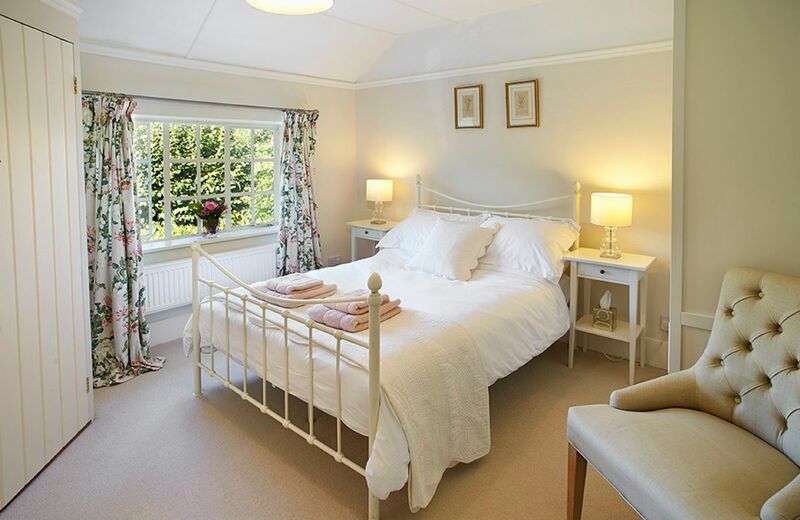 Densford Cottage has everything you need for a comfy stay. 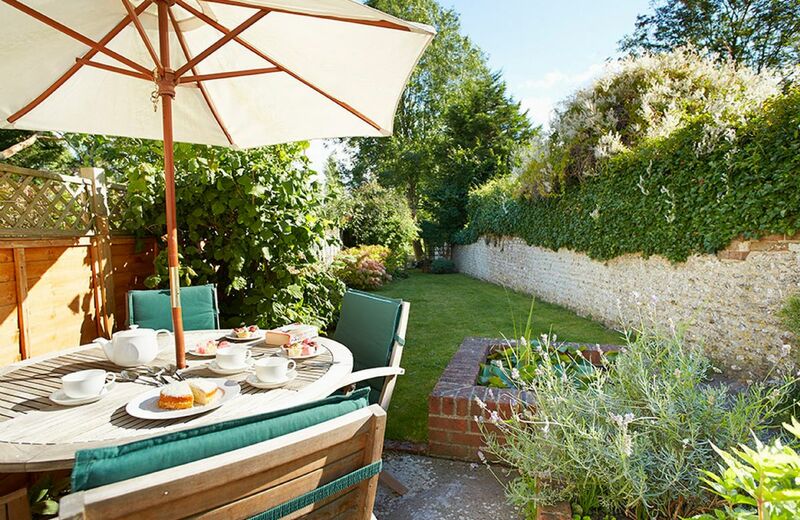 A lot of thought has been given, from the well equipped kitchen, to DVDs, to the well maintained sun-trap of a garden to the arrival hamper. 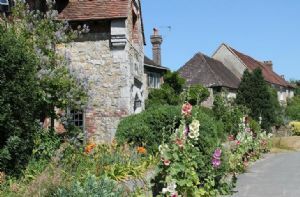 Amberley itself is a chocolate box village with a lovely village store and perfectly situated to explore Arundel and the surrounding area. Very cold in cottage apart from log burner room. Unable to close window in the bedroom so made bedroom cold. WiFi not working for 2 out of the 4 days we were there. limitations in staying in a traditional cottage but many of the above could be resolved inexpensively. The cottage was in a very nice village and good accommodation for 2 people. 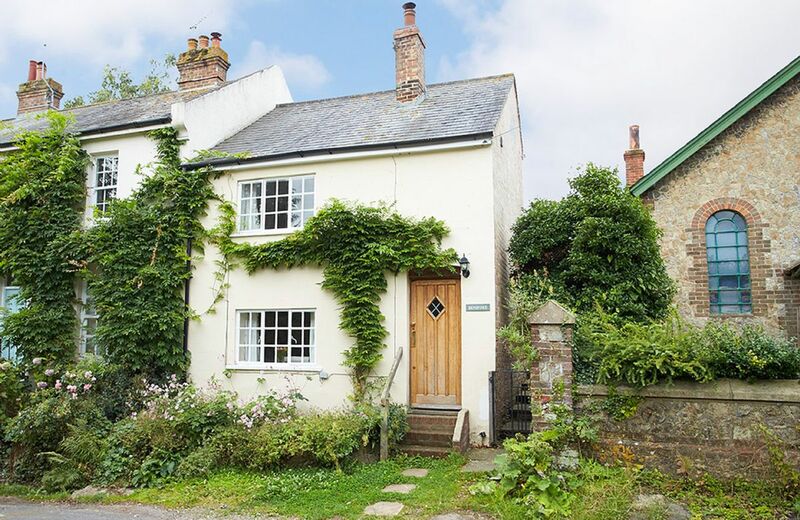 Lovely cottage, well looked-after, great location. The cottage was certainly up to usual Rural Retreats standards. 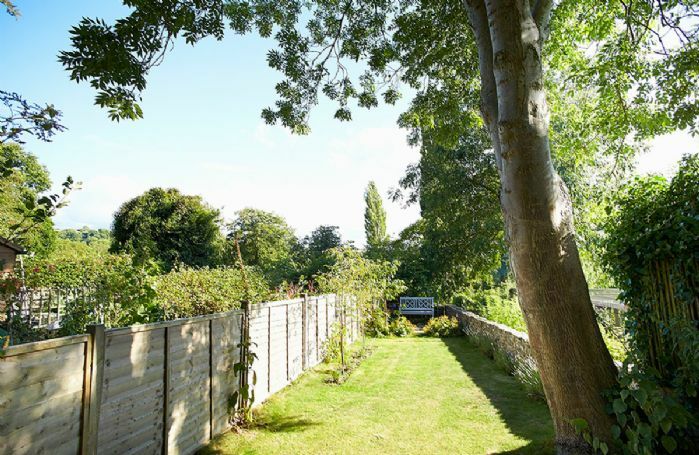 If anything, the property was 'under-sold' in the sense that the garden was much nicer than we were led to believe, having an excellent outlook at the rear and lovely seating areas with enough privacy despite being semi-detached. Proximity to Amberley Castle is also a treat: being able to walk there and back from a fine-dining restaurant on a fine summer's evening was a memorable experience. Perhaps that could also be emphasised (for those who enjoy top-nosh). The only reason for not giving 5 stars was an unfortunate flood we suffered due to a drain blockage. The owner was initially difficult to contact but soon put things right and gave us a nice consolatory gift. 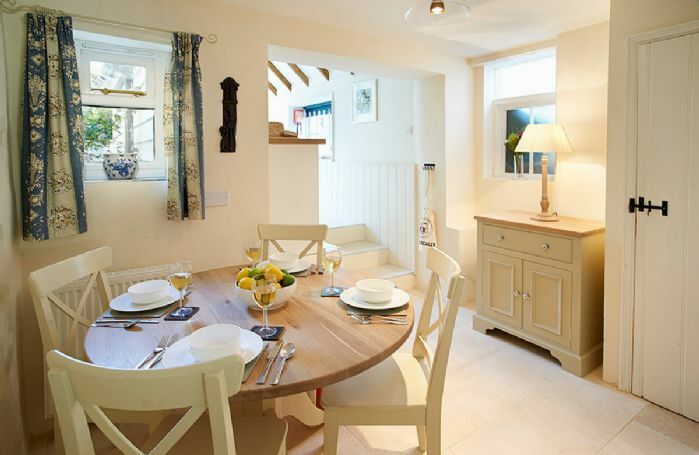 Small cottage, but with all the facilities for 3 people. Garden peaceful with wonderful views. 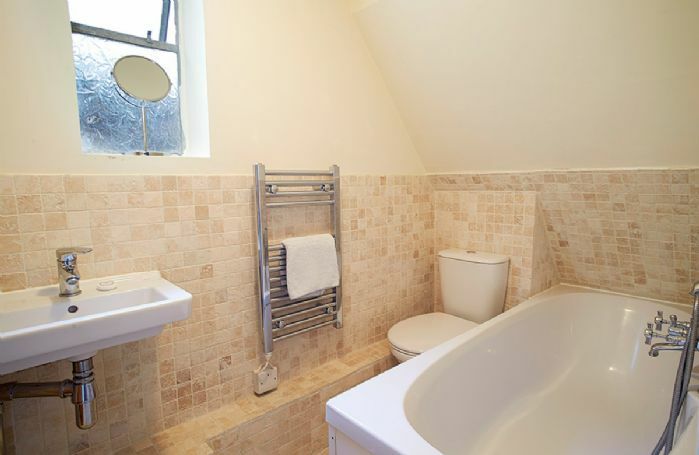 Handy location, cottage smaller than the pictures suggested. They couild add a bread bin and butter dish. The cottage was cold when we arrived. One of the bedroom radiators did not work. Otherwise a beautiful and comfortable cottage. A lovely little cottage in a beautiful village. All clean and well presented. We were very pleased with the cottage - owner and caretaker very kind and helpful. Cottage very well appointed. welcome pack excellent value. Rooms and outside areas were clean and very well presented. The welcome pack was lovely as was the display of fresh flowers. 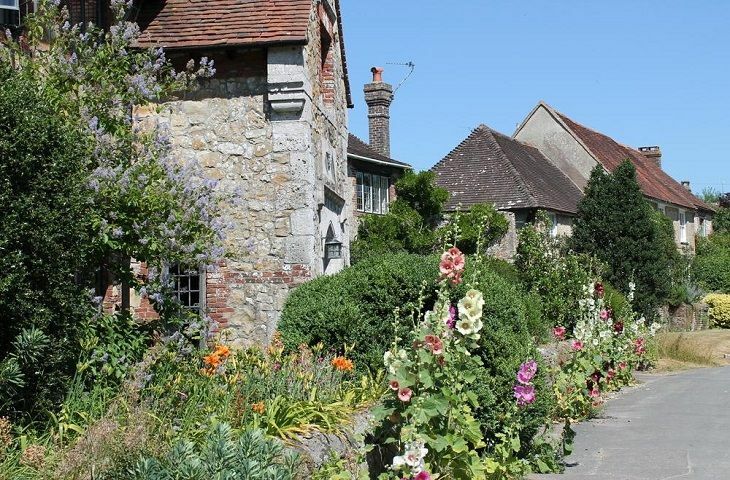 Densford Cottage is a terraced cottage situated in the picturesque conservation village of Amberley, which is regarded as one of the most beautiful villages in England. Situated in an Area of Outstanding Natural Beauty at the foot of the South Downs, it lies within the newly created South Downs National Park. 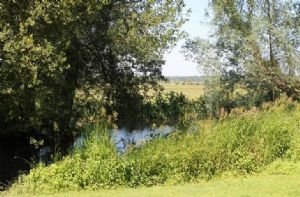 The village has wonderful views of the Amberley Wildbrooks nature reserve, a Site of Special Scientific Interest on the flood plain of the River Arun, where cattle graze amongst the migrating birds. 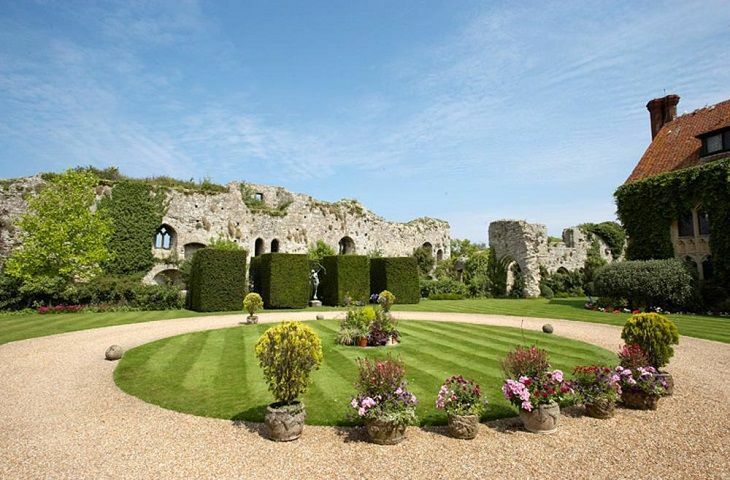 Amberley has many historic buildings and thatched cottages and is just a three minute walk to the 900 year old church which adjoins the 11th century Amberley Castle, now a renowned hotel set in stunning grounds with superb dining (booking is advised). The village also has a tearoom (seasonal), a pottery and local shop with a post office.There are two local pubs within a three minute drive. Sleeps four guests, please note, the property is more suited to two adults and two children. 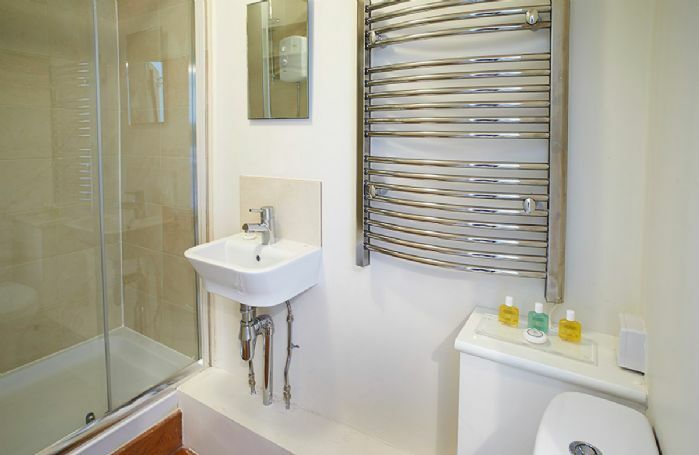 Two bedrooms (a pull out truckle bed can be found in the single bedroom), one en-suite shower room and one bathroom. Fully enclosed rear garden with patio. 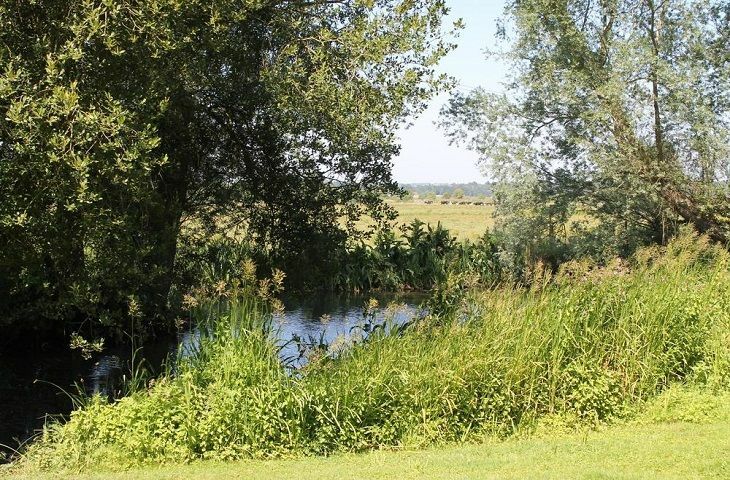 There is a pond in the garden which is unfenced and there is also a drop behind the wall at the end of the garden, please ensure that children are supervised at all times. Guests with mobility difficulties and toddlers, please be aware of steep stairs. Electric hob and oven, microwave, washer/dryer, fridge/freezer. TV, DVD, CD player and iPod docking station. 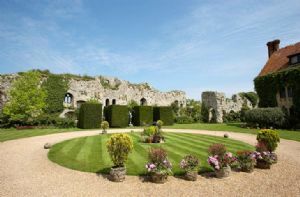 In addition explore one of the many historic homes and gardens such as Parham Park or Arundel Castle. 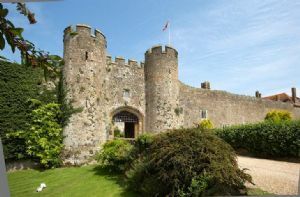 In Arundel itself there are many antique shops, cafes and restaurants, a Wildlife and Wetland Centre and there are boat trips along the River Arun. The cathedral city of Chichester is also nearby and the Festival Theatre and Pallant Art Gallery are close to the centre. Goodwood, with its racecourse and motoring events, is also within easy access. The Blue Flag sandy beach at West Wittering is a 20 minute drive and offers wonderful views of Chichester harbour. There are good train services from London Victoria.